Contractors, make Viking your wholesale connection for embroidery, screenprinting and promotional items. Over the past 50 years we have serviced the wholesale industry and successfully delivered hundreds of thousand of products, on time and on budget. Our uncompromising dedication to customer service ensures that you’ll get what you need, when you need it — we know what it takes to deliver and we’re here to make your company shine. 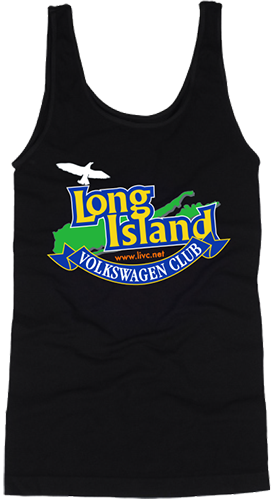 Our 28,000 square foot Long Island printing showroom and facility is equipped with six automatic screenprinting presses and 26 embroidery machines and we’re proud to say that we can accommodate any size order.